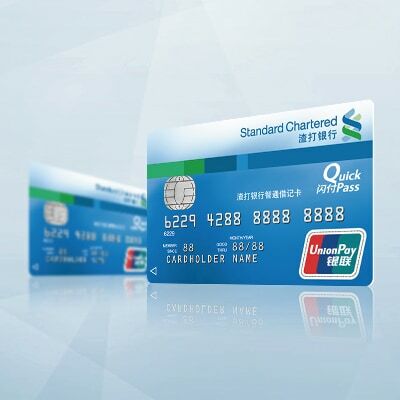 Standard Chartered offers a range of unique products and rewards for you, your children and your employees. 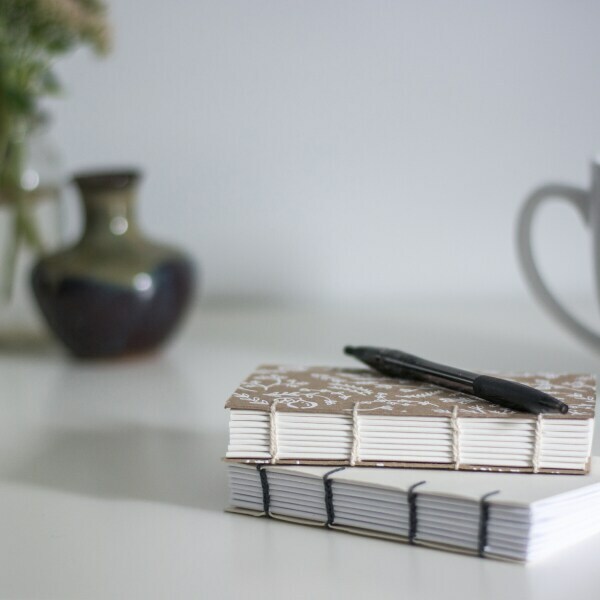 If you wish to earn interest on your savings and have easy access to your money, consider our savings account. With our Call Deposits account, you can earn higher interest rates compared to a Savings account and enjoy the flexibility of accessing your money easily. 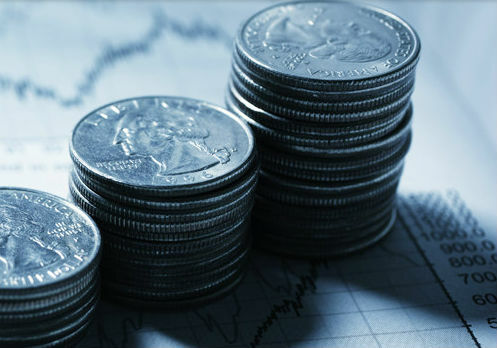 Call Deposit 2.0 meets your ongoing cash flow and investment needs. 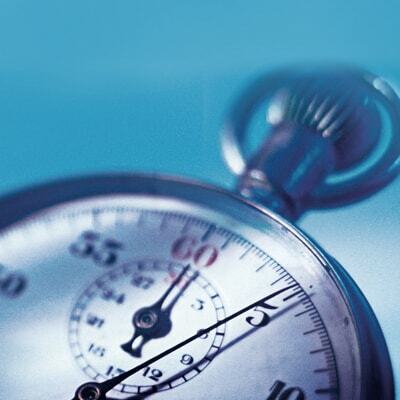 Interest is accrued every 7 days, and is applied at the compound rate. Standard Chartered Foreign Currency Fixed Deposits offer complete flexibility to ensure maximum return on your investment, plus the convenience of a consolidated statement. 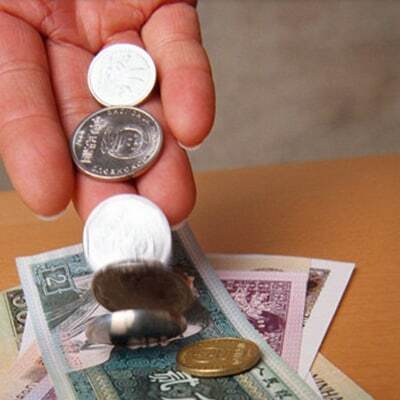 Hong Kong and Macau residents can now open a RMB account in Mainland China with ease. 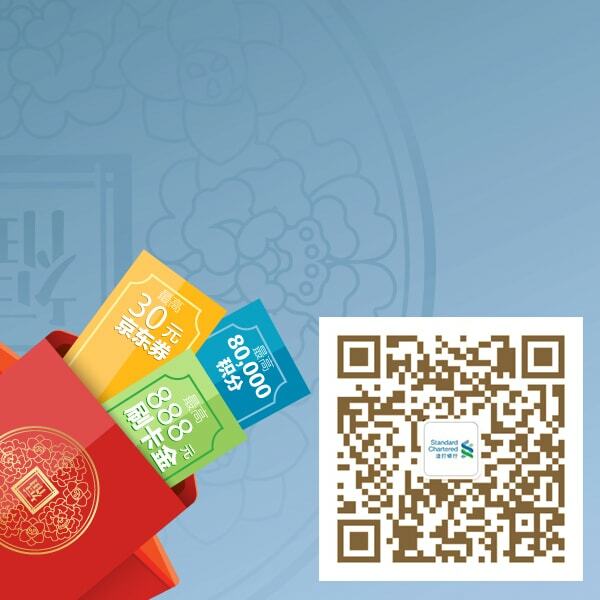 Whether you need RMB for an investment, a holiday in China or even riding on the RMB appreciation, we have just the account for you. Your versatile Breeze Banking Debit Card comes packed with features for shopping on the go, money transfers and instant rewards. Free ATM cash withdrawals in China and overseas. 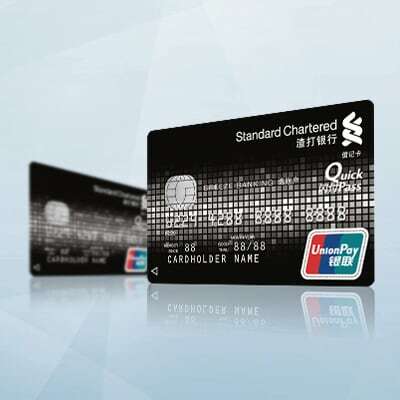 With your Standard Chartered Debit Card, you can now experience a more fulfilling financial journey and greater convenience with a whole suite of banking benefits and services. 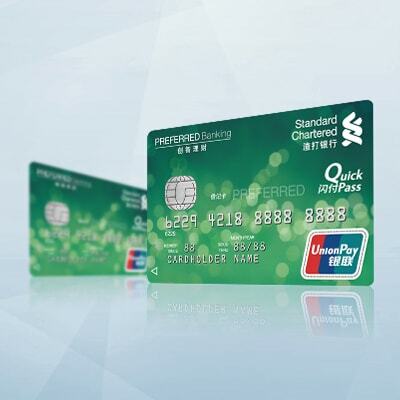 Standard Chartered’s Preferred Debit Card offers you greater convenience and easy access to your account. 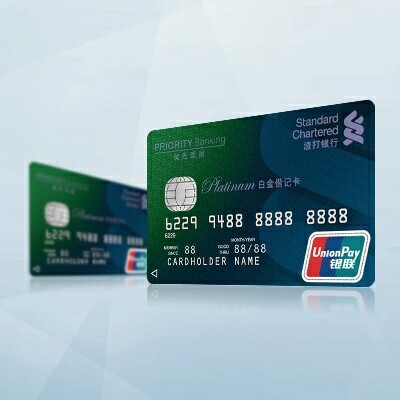 Enjoy unrivalled convenience and earn attractive rewards with the Standard Chartered Platinum Debit Card.